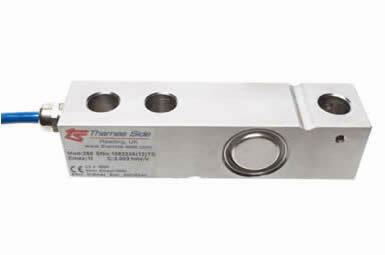 The | 350Ti | Shear | Beam | Load | Cell| high | accurate |ZF Associates Co. 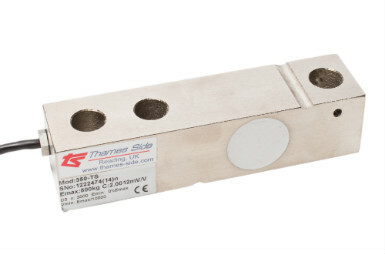 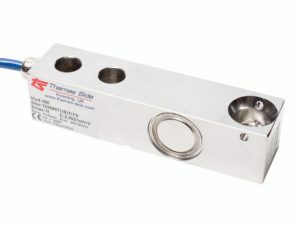 The 350Ti shear beam Load Cell stainless steel is a high accuracy load cell for industrial weighing applications, but primarily for platform scales due to its low height and blind loading hole, which introduces the load into the shear beam in the most optimum way. 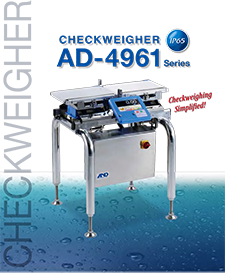 It has OIML C3 approval (which is ideal in legal-for-trade platforms) and it can withstand harsh working environments due to itsfully welded and hermetically sealed design (IP68/IP69K). 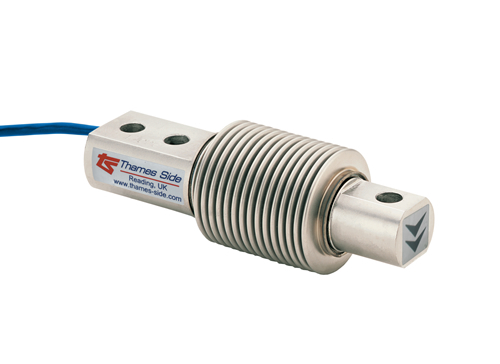 To reduce corner correction (setup and installation time) to a minimum, the 350Ti load cell has optimised pre-corner adjustment, calibrated inmV/V/Ohm by output current matching at ± 0.05%.